Is Humanity Stuck in a Downward Spiral of Hate and Polarization, Or Can We Find a Better Way Forward? Although the Holocaust happened some 75 years ago, religion-based hate crimes and the audacious rise of white nationalists continue to roil the U.S. and the world, from the Tree of Life massacre of Jews in Pittsburgh to the senseless loss of Muslim lives in Christchurch, New Zealand. As Israel and the world prepare to celebrate Yom HaShoah or Holocaust Remembrance Day marked by the period from April 28 through May 2, and the number of living Holocaust survivors continues to fall, second-generation Holocaust survivor Ellen Korman Mains maintains that this topic could not be more current. Mains says, "It's important to commemorate these events, not only to remember the dead and overcome ignorance of the past, but to take stock of our personal and societal patterns in the present and how we can shift these so that genocides and mass violence don't continue into the future." Mains adds, "Since the Holocaust could not have happened without the silent participation of bystanders − ordinary people not so different from ourselves − we need to look at the deeper roots of genocide and how we can prevent them from spreading." In her No. 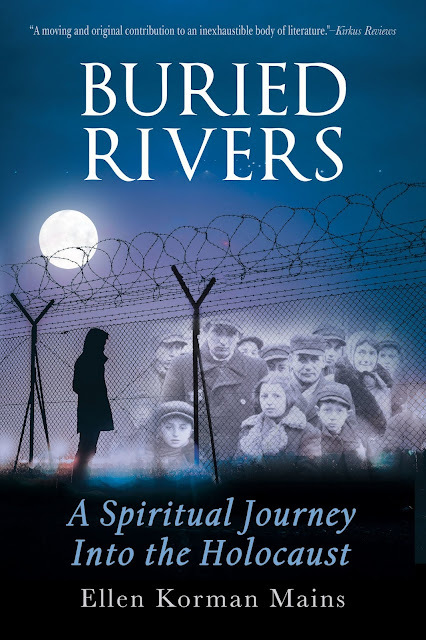 1 Amazon bestseller, Buried Rivers: A Spiritual Journey into the Holocaust (West Lake Books), Mains, whose mother survived Auschwitz, explores the question "How can you still believe in basic goodness?" while journeying through Poland and Germany, where she felt troubled spirits seeking answers to this question. What do the roots of nationalism and of genocide have in common? The Politics of Us and Them: Can religious or spiritual practice help us come together or do these only serve to divide and polarize us more? The Cycle of Victim/Perpetrator: How do we shift from blaming others to creating positive action in the world? Why is it easier to believe in lies than to deal with the complexity of truth? "A powerful testament to human resilience and courage, this book reflects the power of inquiry in a world riven with suffering, and the capacity to transform that suffering into wisdom." "A beautiful and important memoir that uplifts as much as it compels." "A compelling personal spiritual journey that crosses religious boundaries in order to tackle some of the deepest mysteries of life and death." "By shedding light on something so dark, she demonstrates that healing, opportunity, and magic can emerge from the densest suffering." 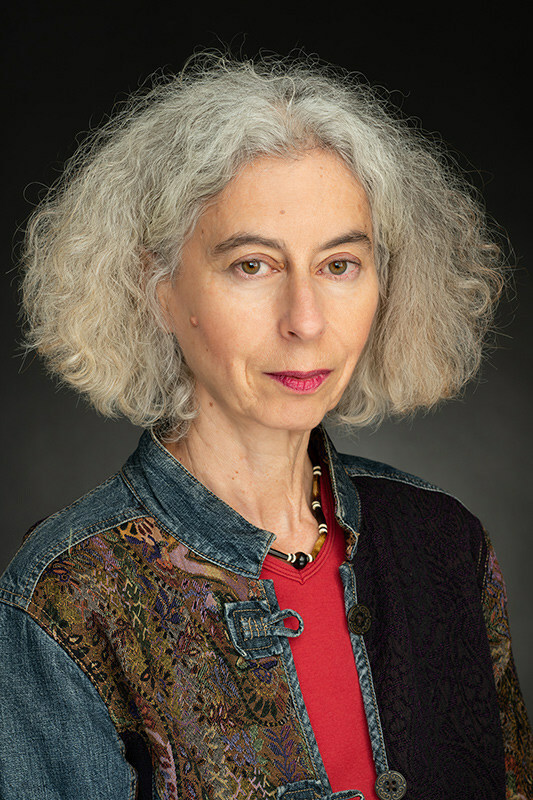 The daughter of Polish-born Jews who survived the Holocaust, Ellen Korman Mains has led meditation retreats internationally, and speaks about the cross-section of spirituality and social change. Trained in several body-mind disciplines, she also helps individuals deepen compassionate self-awareness. A citizen of Canada, the USA, and Poland, she lives in Boulder, Colo., but spends extended periods of time in Poland teaching, promoting dialog, and connecting with her heritage.